53:12 Festival International du Film de Biarritz, France Festival du film Ethnographique du Musée de l'Homme, France Mostra Internacional do filme Etnografico - Rio de Janeiro, Brazil Festival International de Chaudes-Aigues – Cantal, France Bangladesh International Documentary Film Festival. 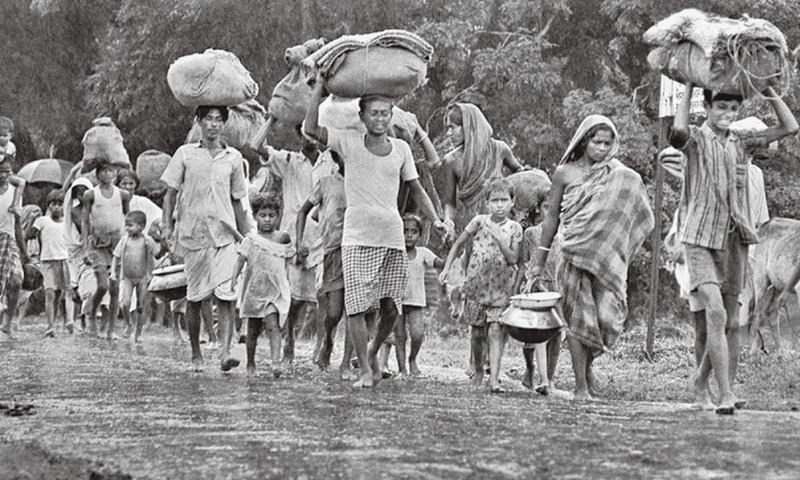 In Bangladesh, 300 000 people, political refugees from the indian province of Bihar, live in makeshift camps... They've been there for the last 27 years. Victims of the political situation and stripped of all linguistic, social and cultural references, they survive in abject poverty and against widespread indifference. Yet they go on hoping for a brighter future. 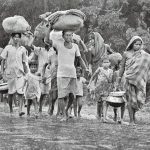 If the elderly dream of an unlikely return to Pakistan, the younger generation, born in Bangladesh, want Bangladeshi citizenship. 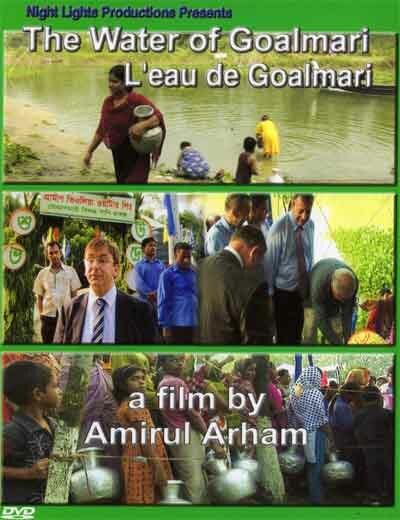 France Bangladesh International Documentary Film Festival.